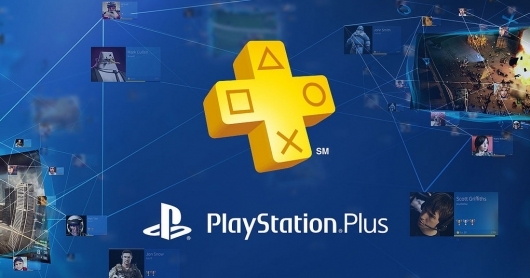 The free games being offered to PlayStation Plus members for September 2018 have been revealed, and you can see what they are below. First up we have Destiny 2! As a special treat, the game is available on PS Plus today – a week early – so that you can take advantage of the 24 hour free trial of Destiny 2: Forsaken’s new hybrid PVE & PVP mode, Gambit, which starts September 1 at 10 AM PDT*. That’s right, you can get Destiny 2 right now! Rally your friends in Gambit and prepare for Destiny 2: Forsaken**. *Copy of Destiny 2 required and copy of Destiny 2: Forsaken not required for 24 hour free trial. **Destiny 2 game, Destiny 2 Expansions I & II, and Destiny 2: Forsaken required to play Destiny 2: Forsaken, sold separately.